Arlissa (born Arlissa Joann Ruppert) is a singer-songwriter of half German and half American descent, raised in Crystal Palace, London. 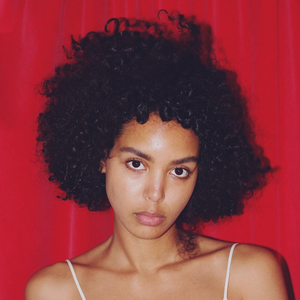 Arlissa began writing music whilst still at school, studying for her A-levels. At 19 years old she was signed to London Records and then with Jay Z ’s Roc Nation. "I was writing and recording with a friend. He got some people from London Records down to the studio and they offered me a contract the same day.